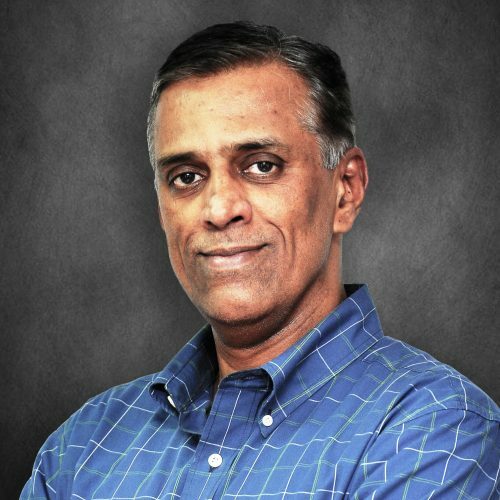 Krish is an industry veteran with 25+ years in IT globally, along with experience in running technology businesses across geographies, cultures and maturity levels. He has successfully managed P&L responsibilities with technology leaders such as Microsoft and Dell, and his specialities include P&L Management, market and enterprise customer development, nurturing partner ecosystems, and incubation of new businesses. He is also an investor and advisor to a diverse set of startups. Businesses compete. They compete for customers, human resources, partners, consumer mind share, market share, and more. Naturally, developing competitive advantages is a vital area of focus and a perpetual journey. Nowhere else is this truer than for the world of retail. In an ecosystem of shrinking margins and rapidly evolving consumer expectations and buying patterns, retailers need to consistently stay ahead of the curve to thrive. In this context, can AI and ML technologies be leveraged to address something as fundamental to the nature of doing business as gaining a competitive advantage? As businesses globally embrace the digital economy, the Web has emerged as the single largest source of competitive data. When this data is harnessed and analyzed to generate meaningful insights, it can drive smarter, market-driven decision-making. The applications are vast and compelling. Can retailers house a relevant and nuanced assortment of products for shoppers to choose from? Can these products be priced competitively, yet support profitability? Can consumer brands detect counterfeit versions of their products sold online? Can the consumer’s voice be distilled to generate quantifiable insights on their sentiments? This talk will explore these themes and demonstrate how AI and ML can give retailers just the edge they need to win against their competitors.